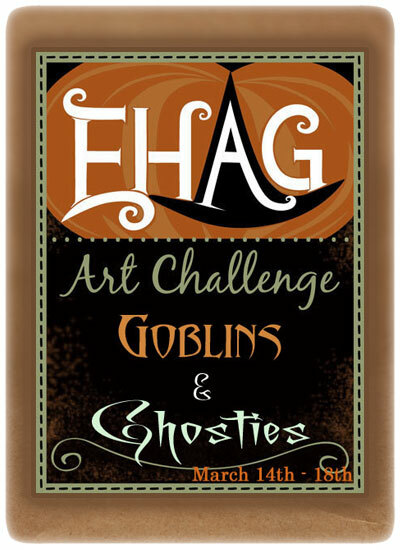 The artists of EHAG were presented with their first Halloween Art Challenge of the year, "Goblins & Ghosties!" Oddly enough, I have never created a ghost before... So, this was a fun, outside-of-the-box project for me, and I willingly played along. 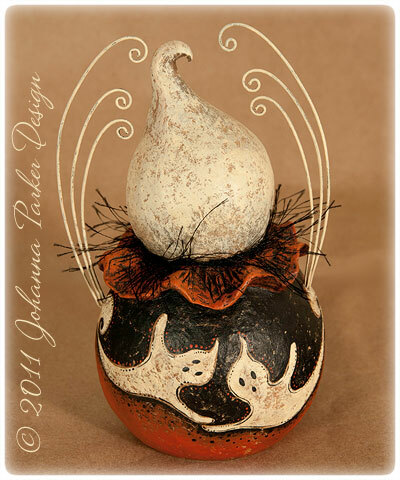 As a result, "Ghostie Boo" was just born, and what fun I had creating him. You can find a variety of photos and details featuring this unique character on his corresponding eBay Auction page. Thanks to all for taking a peek and for kindly offering a bid if you are so inclined. 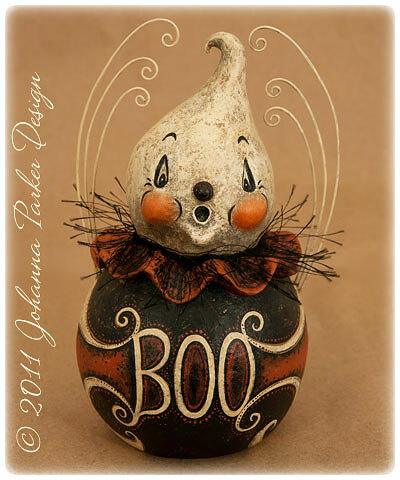 I also invite you to visit EHAGart's Blog which we will continue to update with the various Goblins & Ghosties that our participating artists have created. ENJOY, and BOO to You! 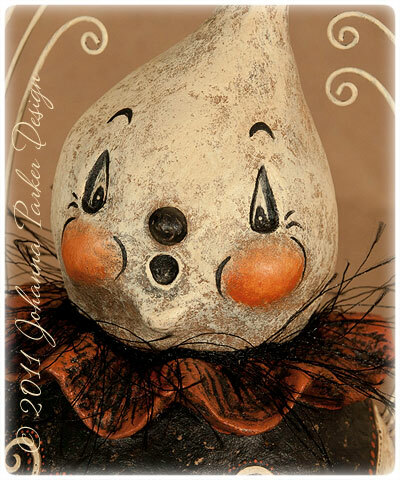 * Recessed teardrop eyes mimic his ghostly form and tend to follow you as you pass by this spooky little spirit!